It’s coming up to my first anniversary since changing over my insurance to Club 4×4 and something I’ve never done before is to write to an insurance company to thank them. 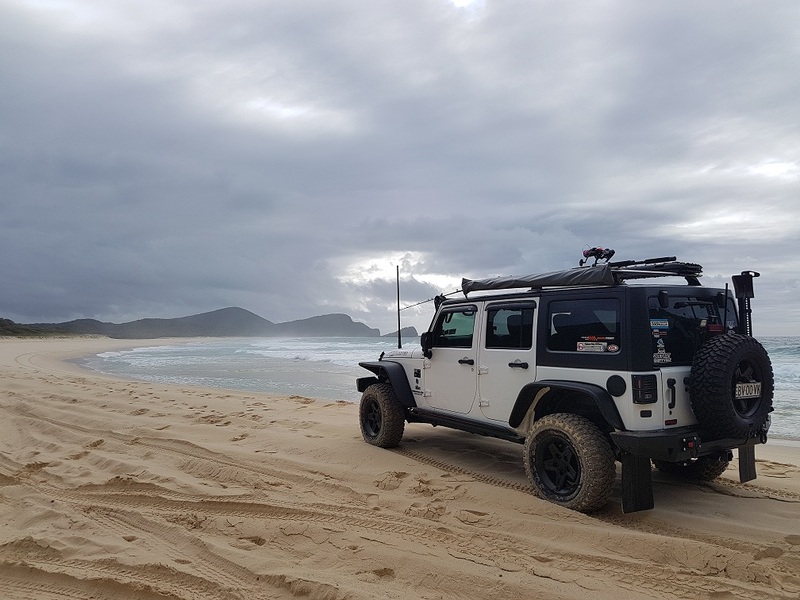 The peace of mind your coverage gives me when my Wife and I are out and about in the Jeep is worth every cent. 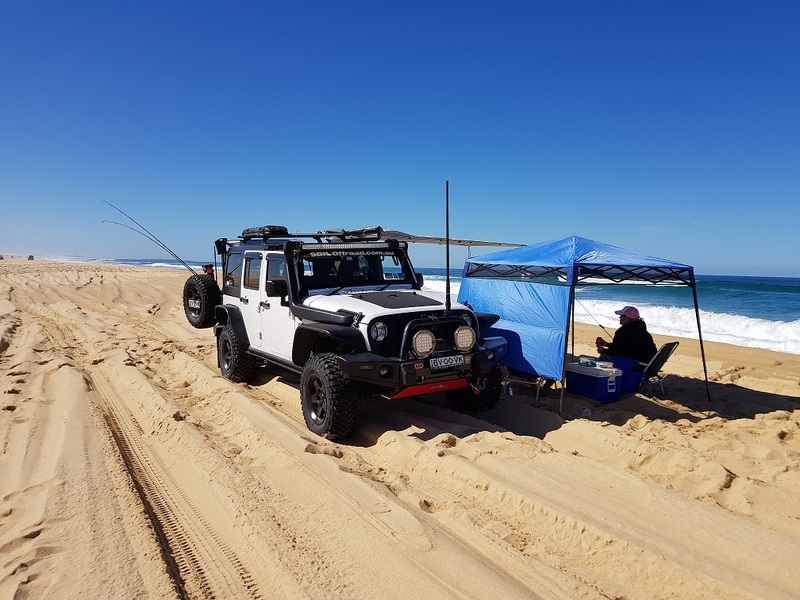 Even though my previous insurance company was happy to insure me for being offroad, I never had any confidence that they would process my claim if it ever came down to it especially considering the amount of modifications that I have made to my vehicle. Although I’ve never had to make a claim through Club 4×4 and hopefully never will, all the dealings I’ve had with your friendly and helpful staff so far lets me know that the process if ever needed will be a smooth one. So I’d just like to say Thank you.